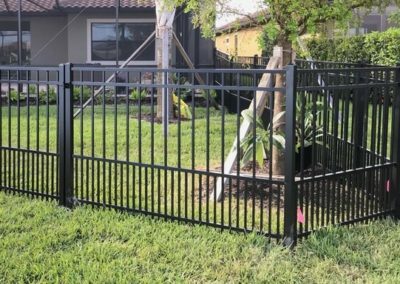 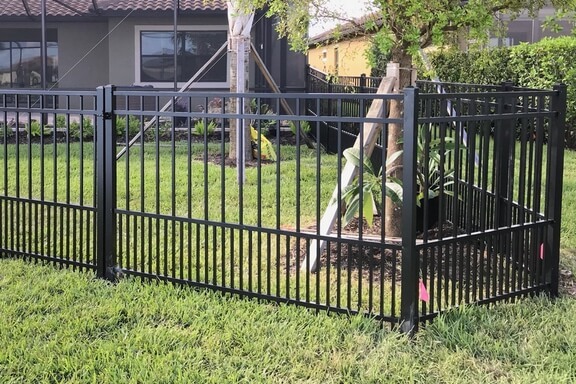 Sunstate Fence will be happy to provide you with a free quote. 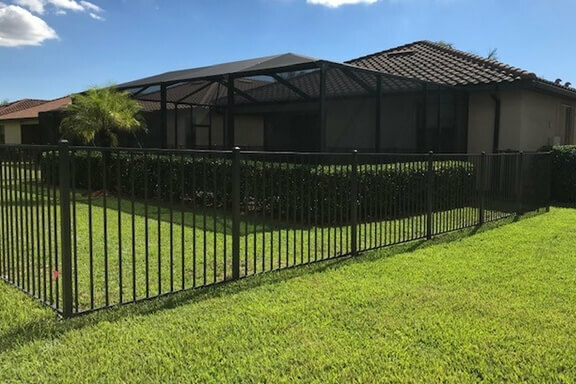 Ornamental aluminum fencing is a great looking, low maintenance product that will provide your residence with security and style. 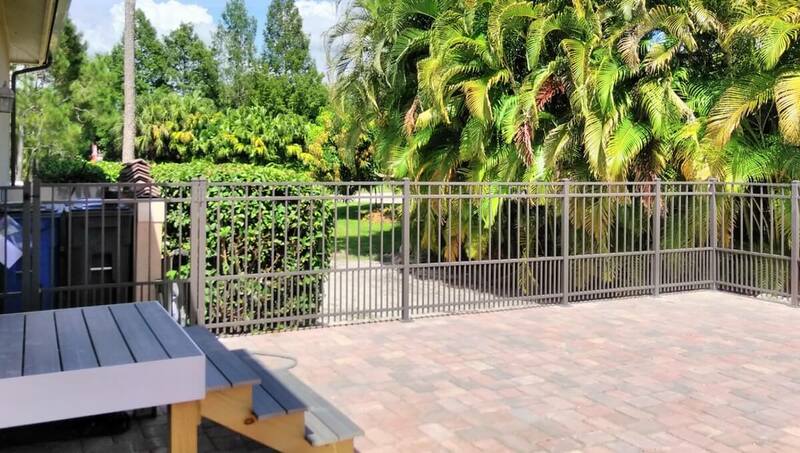 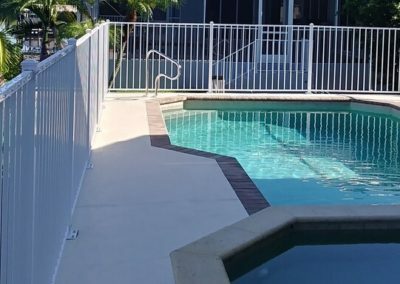 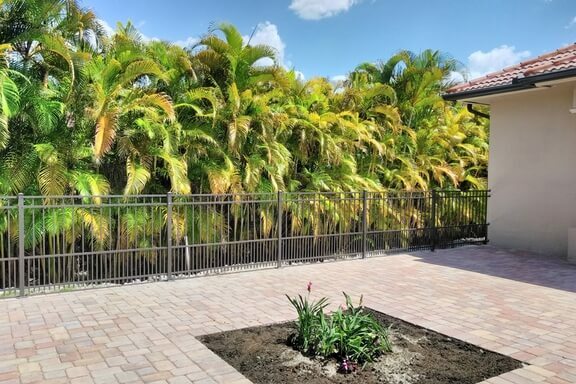 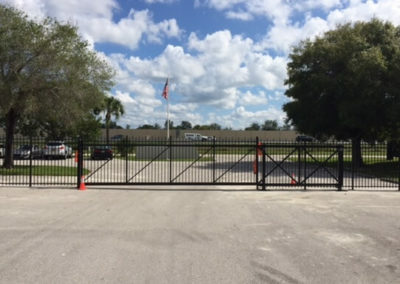 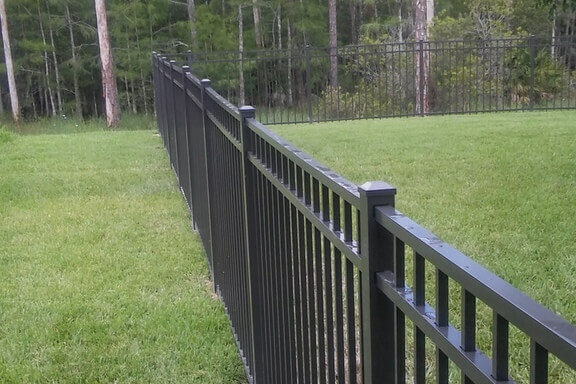 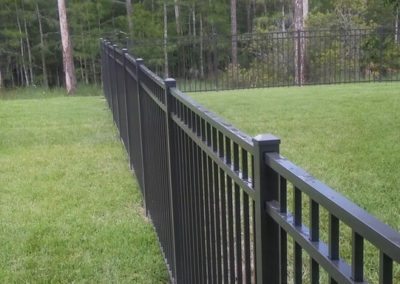 Sunstate Fence is the premier aluminum fence contractor in Fort Myers, FL and the surrounding Southwest Florida area. 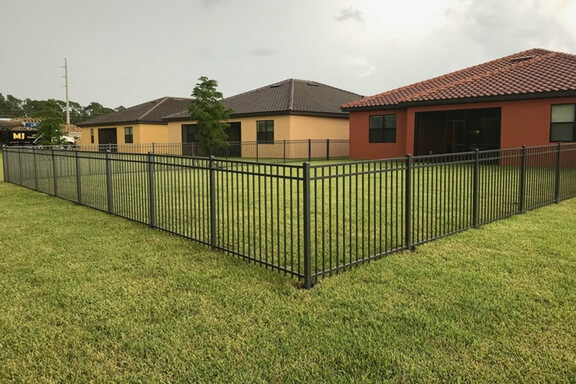 Aluminum fence comes in a variety of styles and serve a multitude of purposes that will enhance and protect your property for years to come. 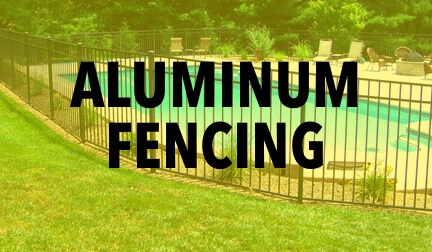 Aluminum fencing is a great way to invest in your property and enhance the overall appeal. 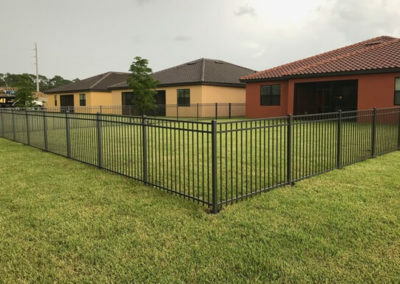 With a variety of colors, sizes and designs available we will have just the right option to give your residence an impressive new look. 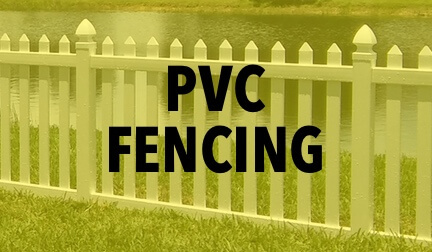 If you’re ready to have a fence installed gives us a call to find out more about our products and services. 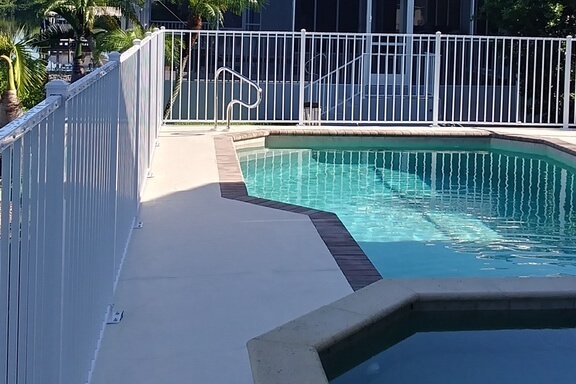 Our number is 239.768.3362. 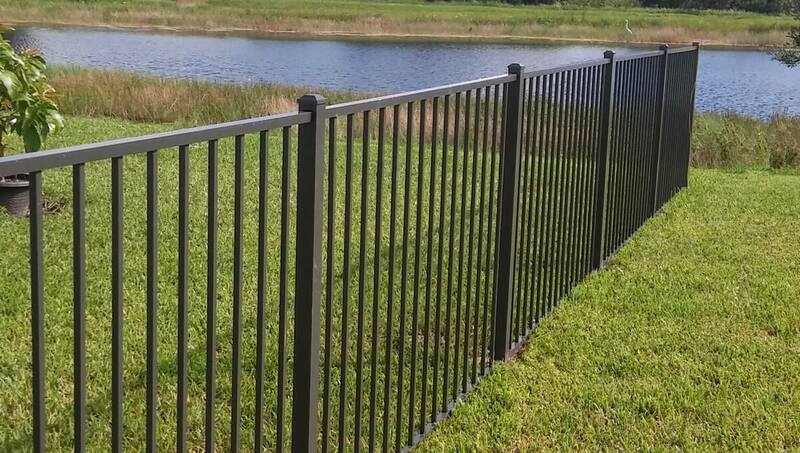 Regardless of the fencing style you choose, Sunstate Fence is dedicated to client satisfaction and excellent quality. 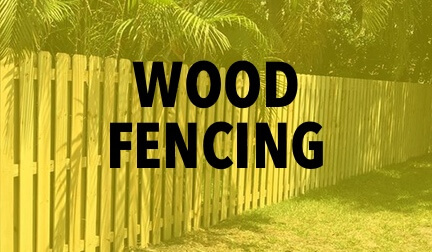 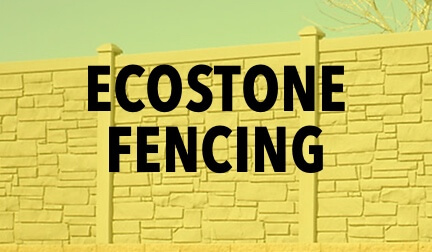 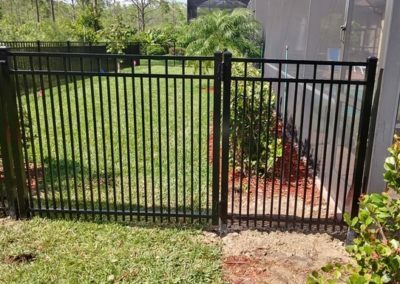 We use high quality materials and employ experienced fencing professionals to ensure you will have a positive experience and be completely satisfied with your final product. 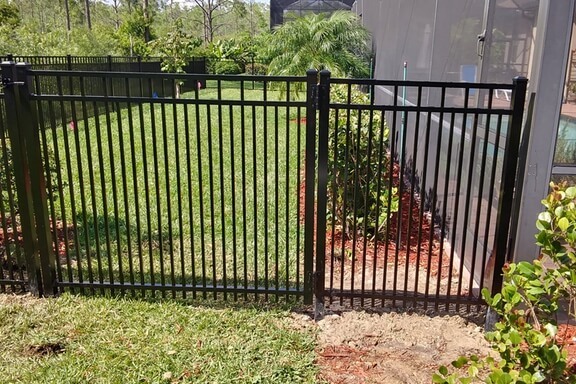 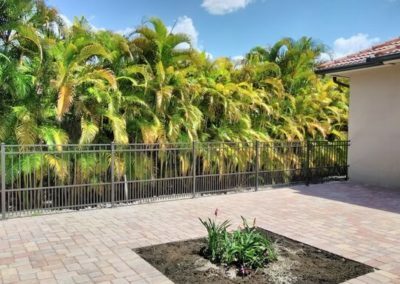 Give Sunstate Fence a call at 239.768.3362 or fill out our FREE ESTIMATE form and we will provide your quote right away. 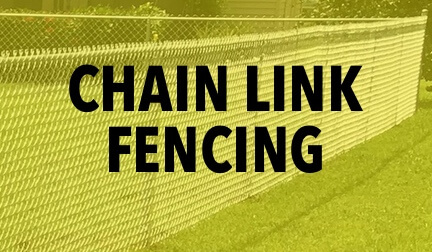 “Installed chain link fence across our property line. 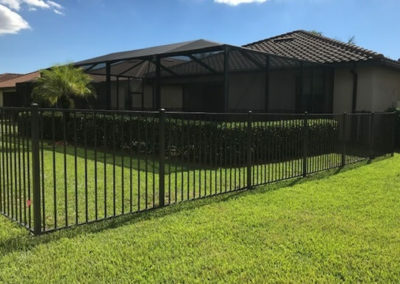 The whole process from making an appointment to the installation went smoothly.” Gary & Nancy K.
“I would recommend Sunstate Fence and Gate to anyone looking for a quality fence and great service. 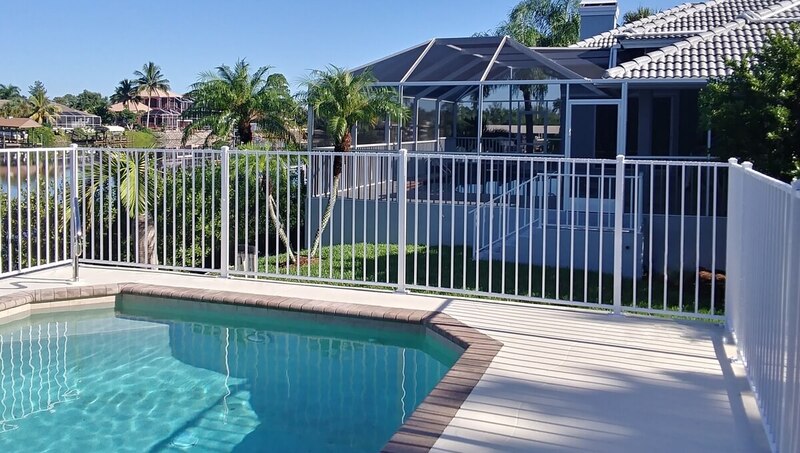 Sunstates entire staff was helpful and very professional.” Lucy B.